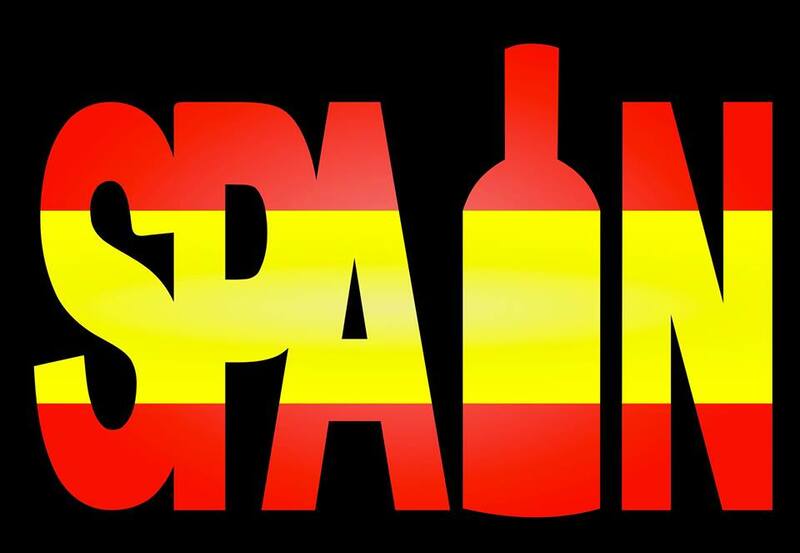 We are now taking reservations for our Spanish Food & Wine Evening on Thursday 17th May 2018. We have a lovely 4-course Menu available (see below) – each course comes with a glass of specially selected Spanish Wine. Our Wine Merchants, Lindsay & Barry Poole, will be introducing (& pouring) the wines for you. Cava & Tapas served at 7pm and Dinner served at 7.30pm prompt. Cost is £39.50 per person and a £10 per person deposit is required to secure your table. Vegetarian alternatives for each course are available to pre-order.